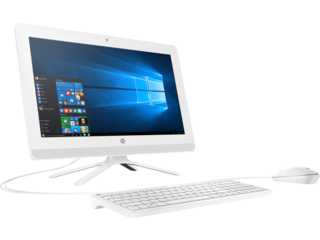 Hunker down with a home desktop and get the job done. While laptops can be useful for on-the-go work, productivity peaks when you experience the power, speed, and versatility of an HP® desktop PC. The perfect addition to any home office, a desktop computer is every busy professional’s saving grace. Fierce in both performance and functionality, your workload will be more manageable thanks to the innovative technology behind HP® home desktops. 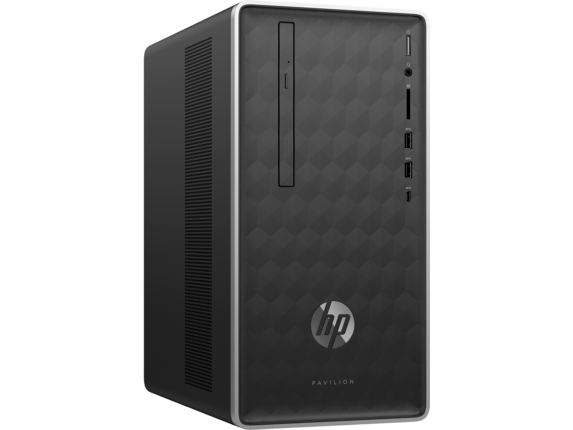 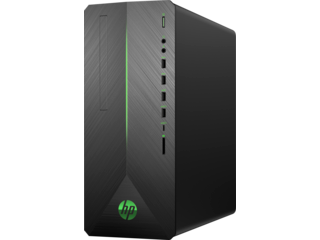 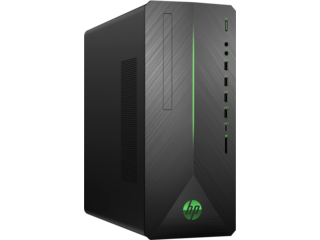 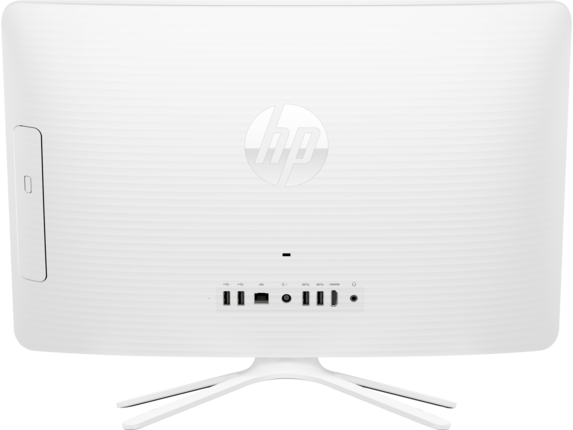 Whether you’re looking to run complex software, climb the gaming leaderboards, or simply have an easy way to access the web from the comfort of your living room or home office, HP® offers the best home desktops on the market. Intel® Core™ processors give these PCs a leg up on the competition, and the screen size, memory, and graphics cards can be tailored to your own unique needs. When it comes to buying a desktop computer, you’ll need to make a choice: tower or all-in-one? 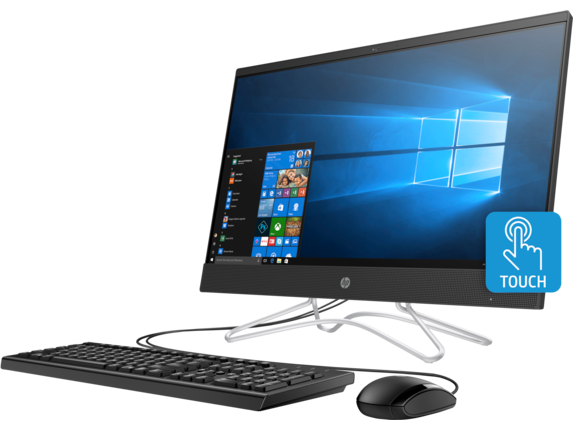 These two home desktop styles are both fantastic options, but the fine print can make a big difference for PC users who are looking for a specific computing experience. 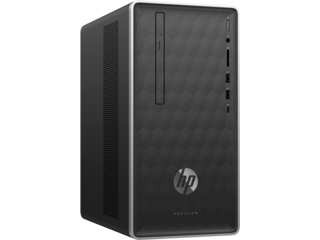 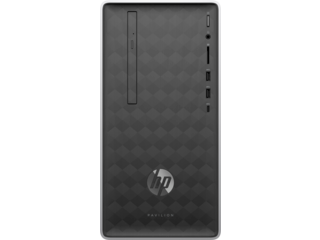 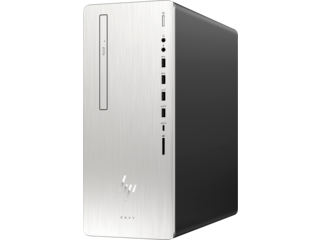 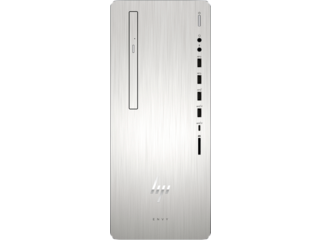 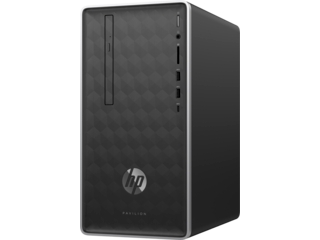 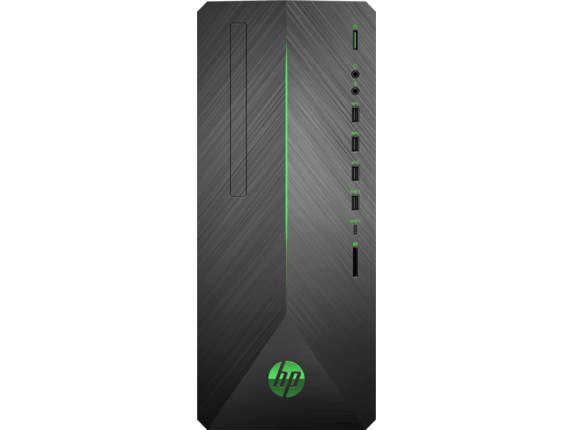 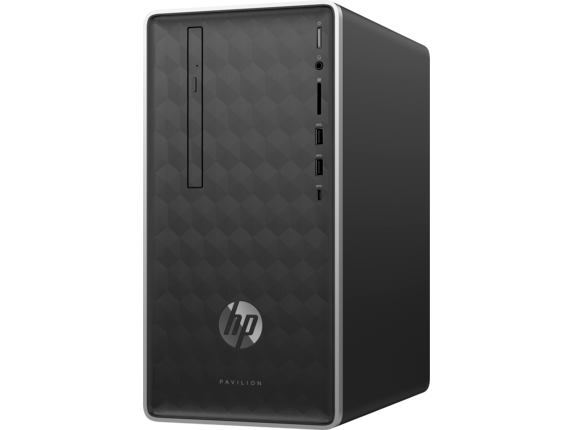 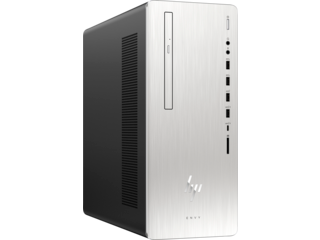 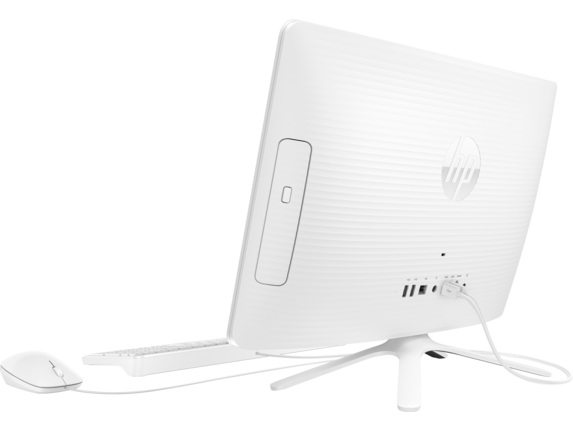 A tower desktop, like the HP ENVY Desktop, features a tall rectangular tower to house all the components of your computer. 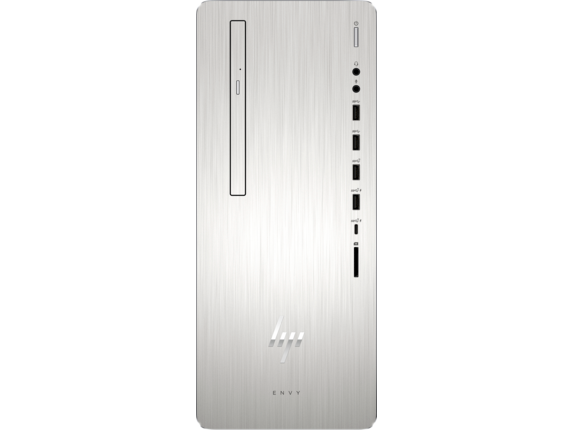 DVD slots, accessory ports, headphone jacks, and the power button are all located front and center on this powerhouse of a machine. You then get to choose exactly which monitor to connect to the tower to best immerse yourself in the digital world. 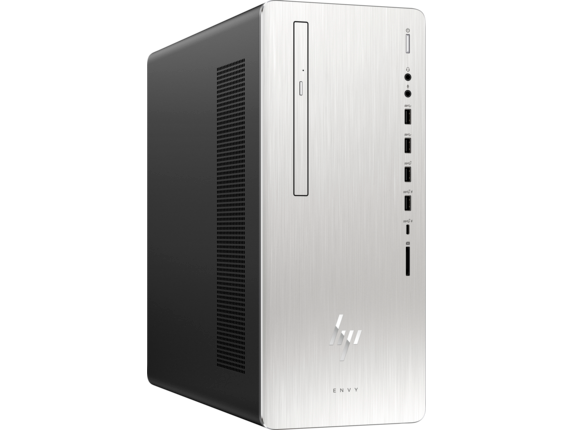 Do you love upgrading and customizing your computer? 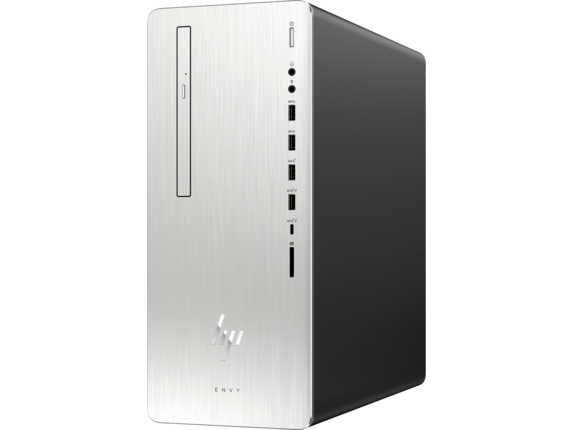 Then a tower desktop should be your first choice. 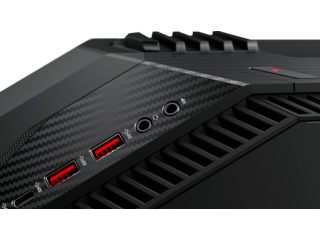 The roomy interior of the tower allows for easy access so you can swap out old graphics cards or RAM to boost your performance. Not to mention, it’s easy to connect different monitors to a tower depending on the task at hand. They’re also much easier to clean and deliver the most bang for your buck. If space is an issue, an all-in-one home desktop is probably the best way to go. These PCs are sleek, transportable, and compact because all the hardware is encased in the back of the monitor. 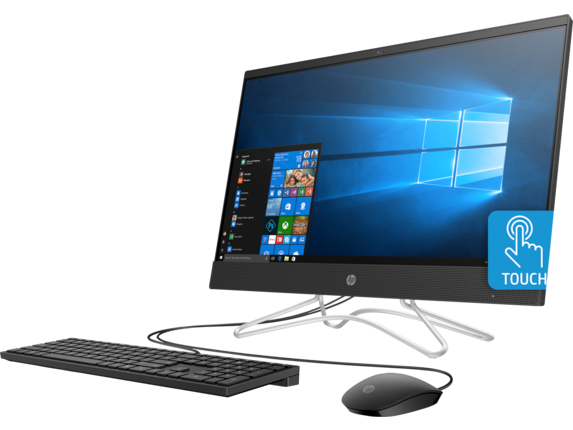 That’s right, no clunky tower or tangle of cords to clutter your workstation. 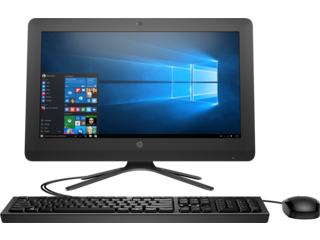 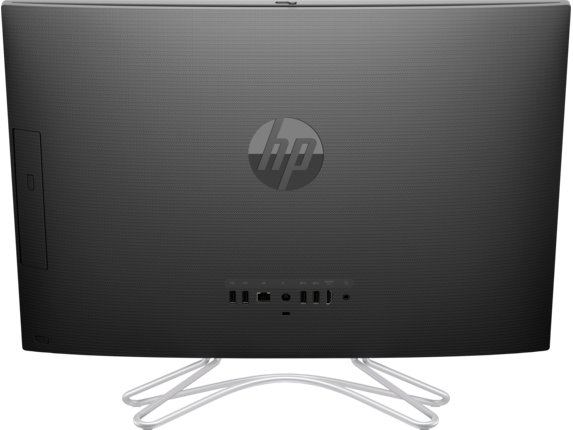 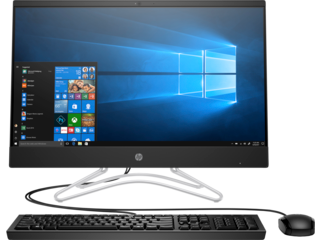 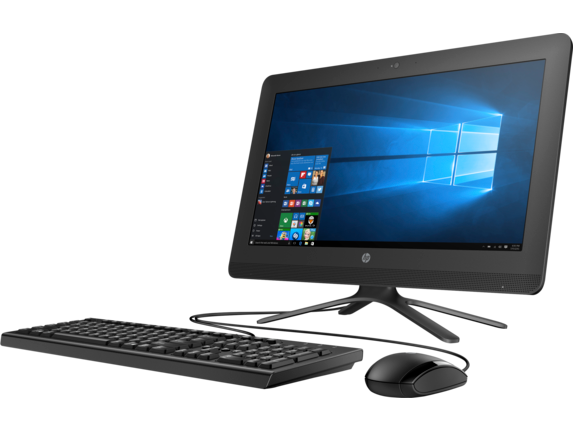 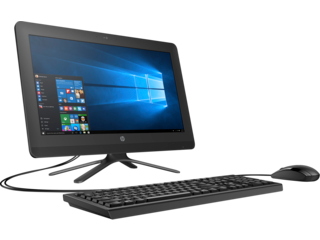 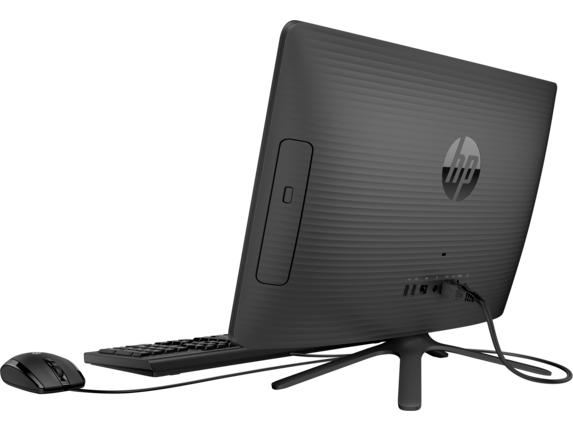 Many all-in-one desktops, such as the HP Envy All-in-One 27-inch Desktop or HP Pavilion All-in-One 27-inch, also feature special features like touch screen capabilities. 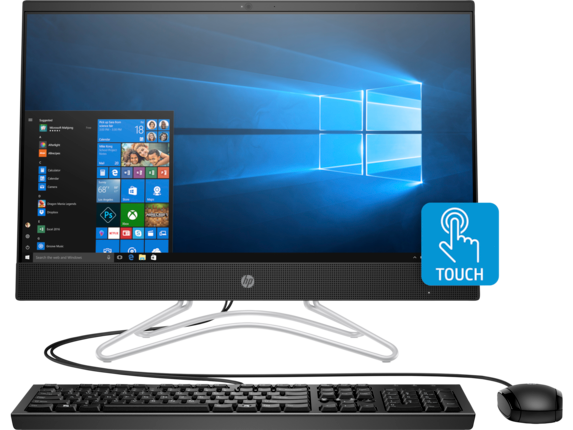 On the other hand, all-in-ones are very difficult to upgrade because the circuitry is so tightly incorporated into the design. 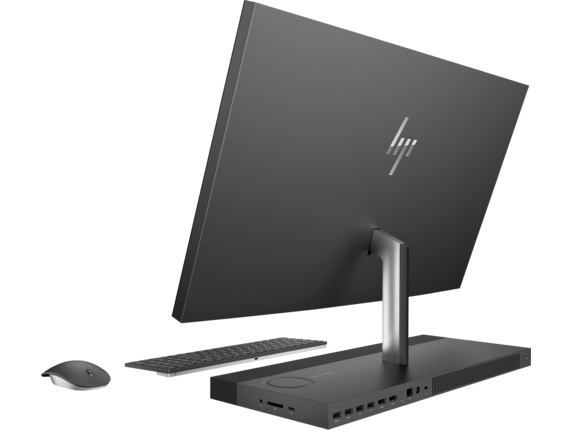 Your screen size remains constant, your cooling mechanisms often aren’t as advanced as towers, and they typically take a larger chunk out of your wallet. 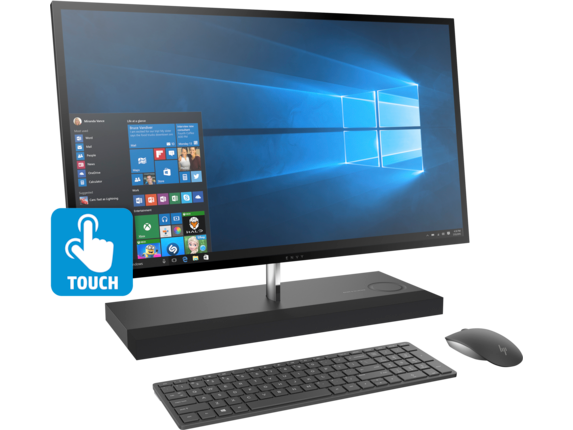 That being said, an all-in-one PC can make an excellent home desktop for users searching for a streamlined experience. Technology shouldn’t be an eyesore. 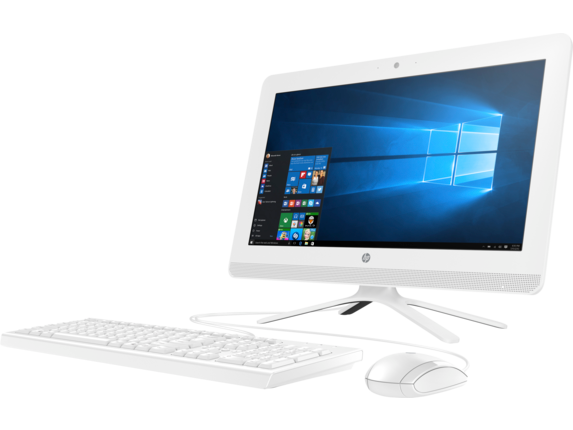 Choose a desktop for your home office that won’t throw off carefully curated feng shui or clutter a small space with its bulky design. Even if you don’t have an artistic bone in your body, it’s impossible not to marvel at how HP desktops merge form with function. 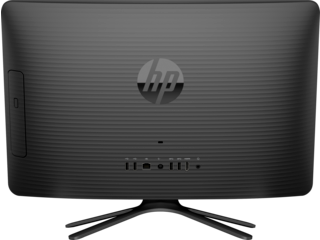 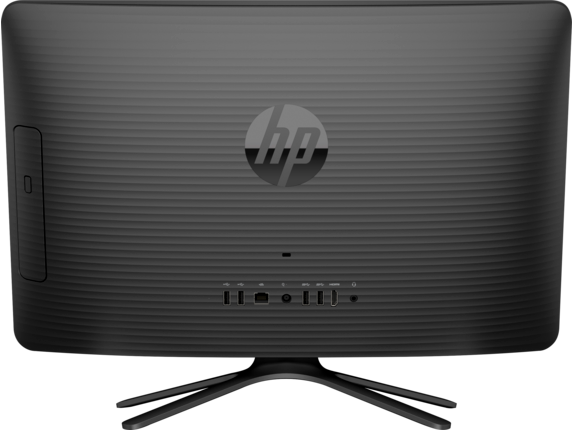 The HP All-in-One 22-inch Desktop takes minimalist construction to the max by creating a sleek and elegant shell for a computer that packs a powerful punch. 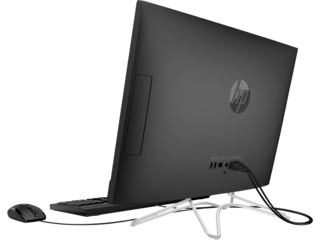 The modern, metallic four-prong monitor stand adds a nice focal point and can tilt for customized adjustments. 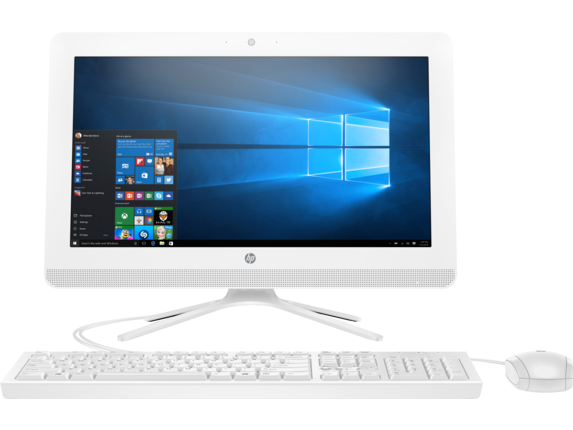 An ultra-thin bezel gives the screen an expansive feel, while the white color scheme has a clean look that will spruce up any office. For cinema connoisseurs, the HP EliteOne 1000 G2 AiO will immerse you in a world of crystal-clear visuals and efficient construction. 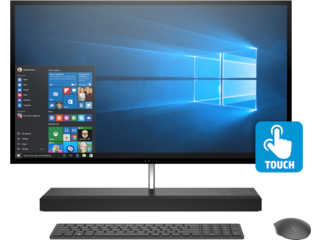 The Wide Quad High Definition (WQHD) displays all your media in stunning 2K resolution on a 34-inch screen that transforms your office into a theater. 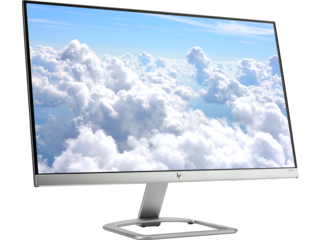 Beautifully integrated Bang & Olufsen speakers surround you with sound, and video conferencing is made easy with a pop-up privacy camera. Go ahead and add a little luxury into your life. 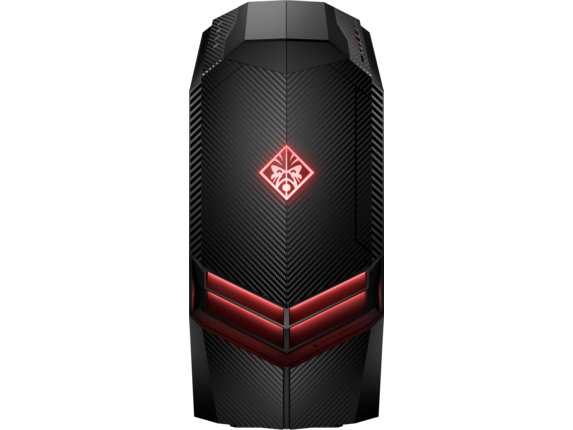 Looking for the best home desktop to bring you glory in your favorite RPG? 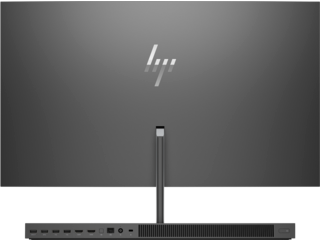 Never fear, HP® has got you covered. Stay cool even when the competition heats up with the HP OMEN Desktop PC. 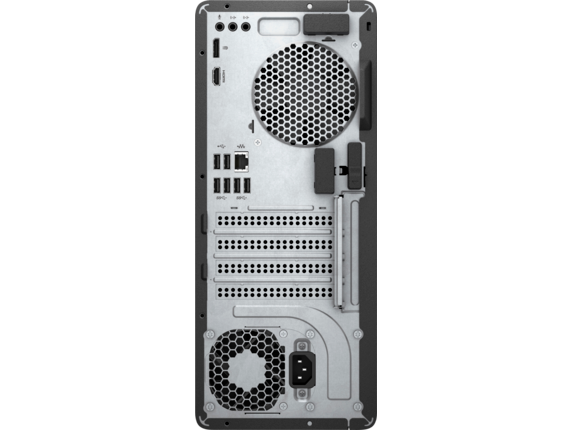 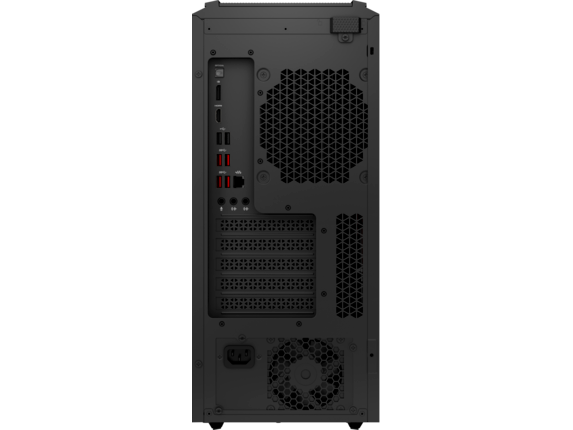 This beast employs strategically placed cooling vents and a 120 mm front fan to ensure you never overheat at a critical moment. An NVIDIA GeForce® GTX 10 graphics card delivers superior images so you never get distracted by blurry gameplay. 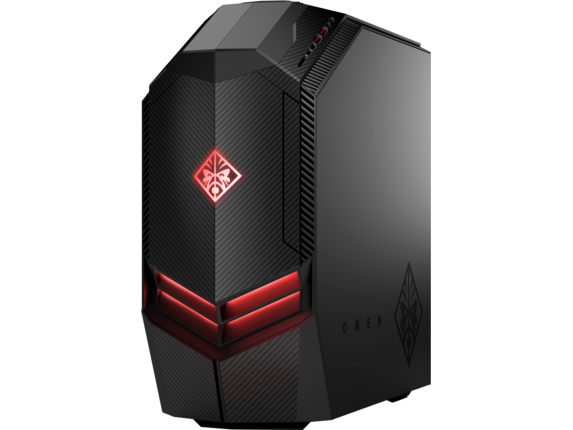 Boasting an 8th Generation Intel Core i7 processor that’s equipped for overclocking, there’s nothing stopping you from achieving gaming fame. 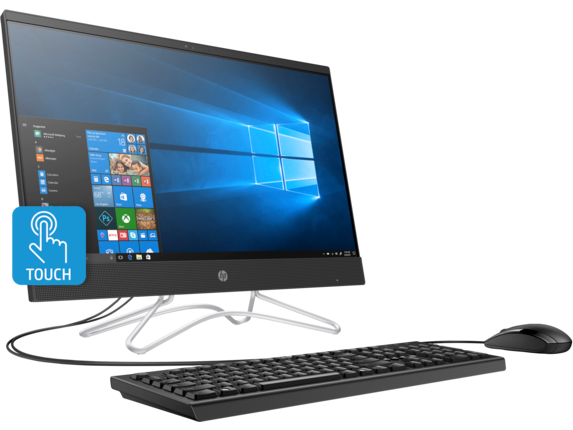 If you want buttery-smooth visuals that won’t break the bank, the HP Pavilion Gaming Desktop is a smart choice. 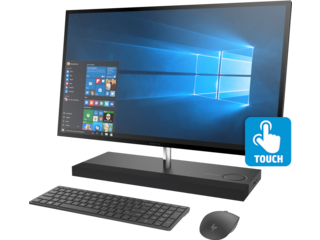 This powerful home desktop features Intel Optane™ memory that learns from your habits to create a computing system that is fast, efficient, and durable. Blast past your online enemies with quick boot times and the ability to upgrade when new tech arrives. No matter how you choose to use a home desktop, HP places the power to create infinite new worlds in the palm of your hands.